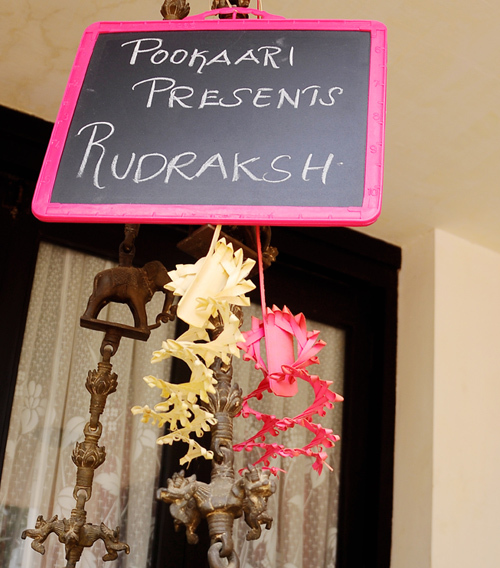 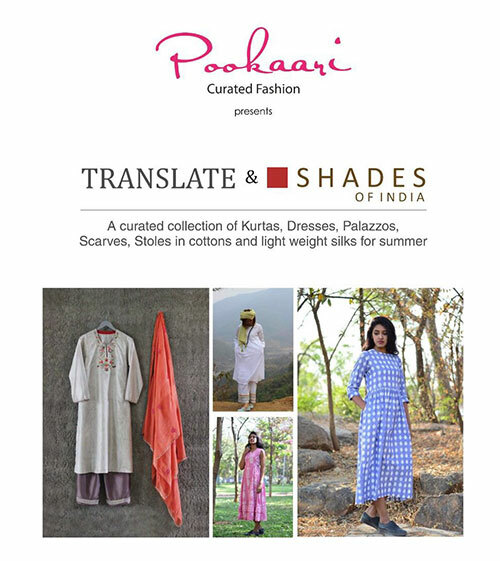 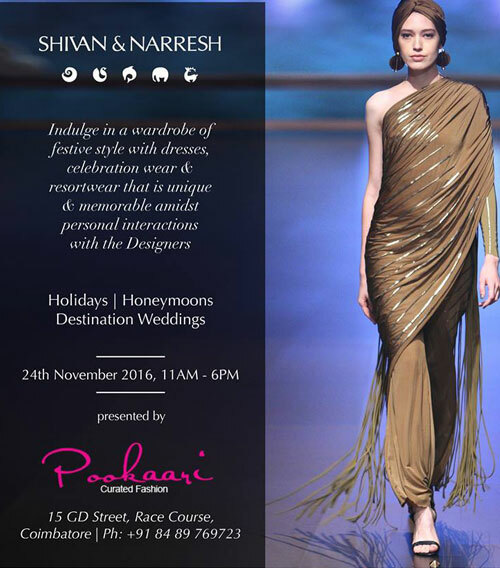 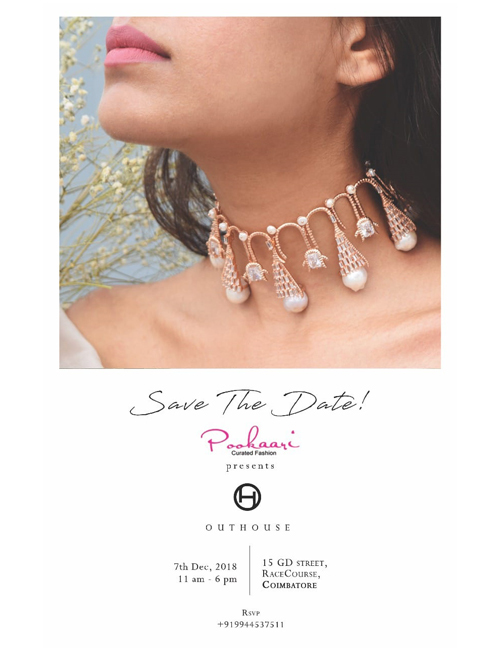 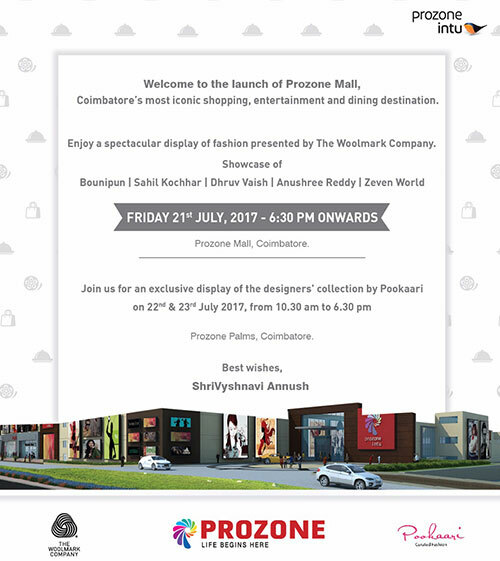 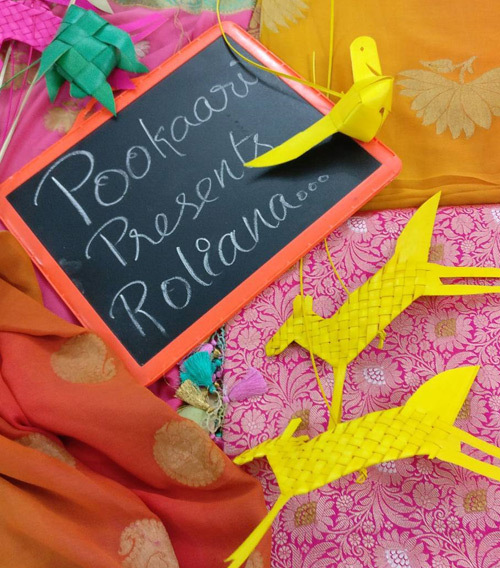 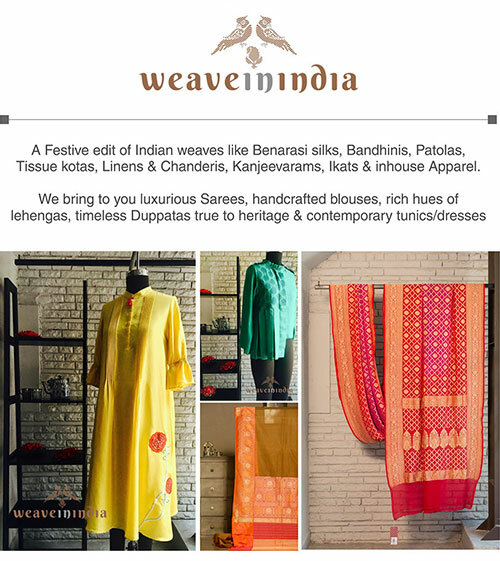 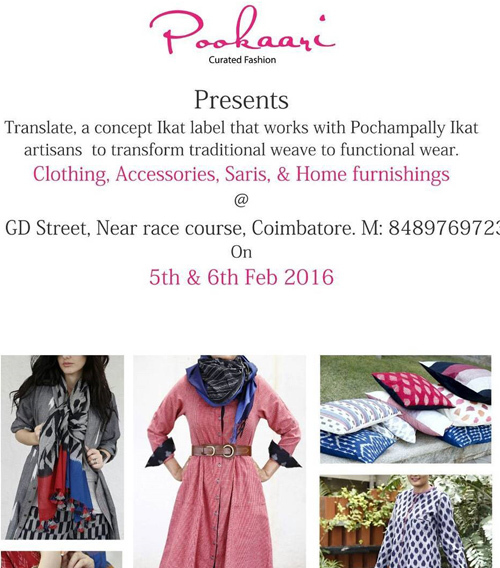 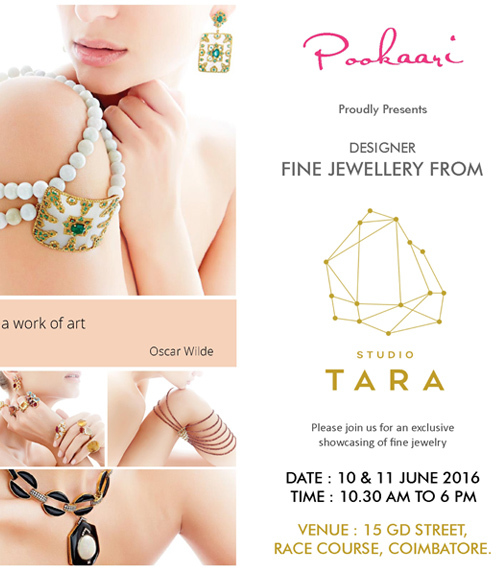 Pookaari brings carefully curated designer fashion to Coimbatore. 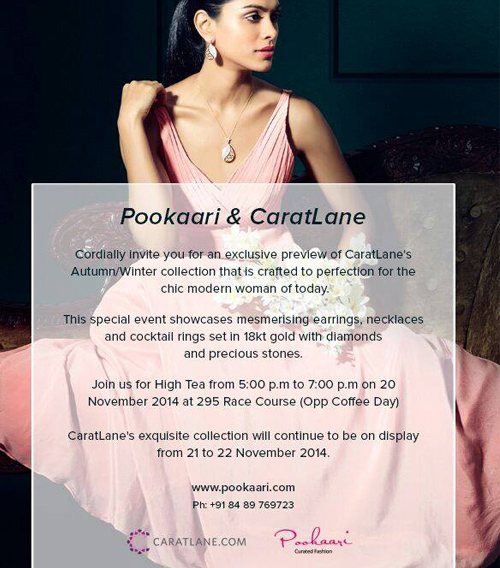 At Pookaari every experience is designed to offer something new and unique to the fashionistas of Coimbatore. 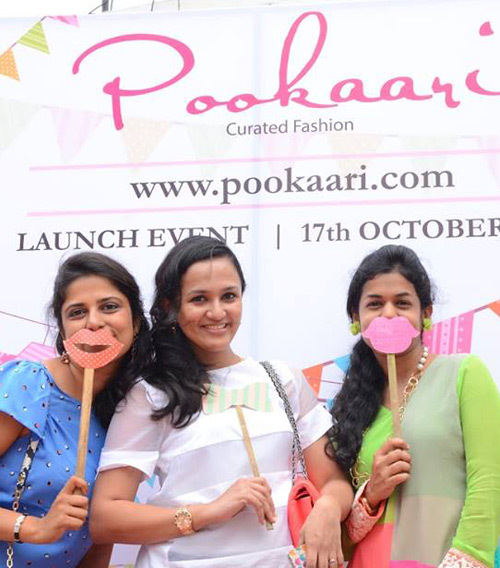 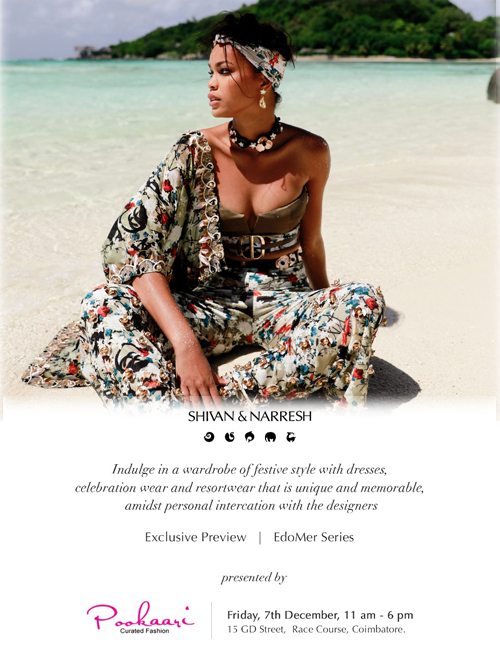 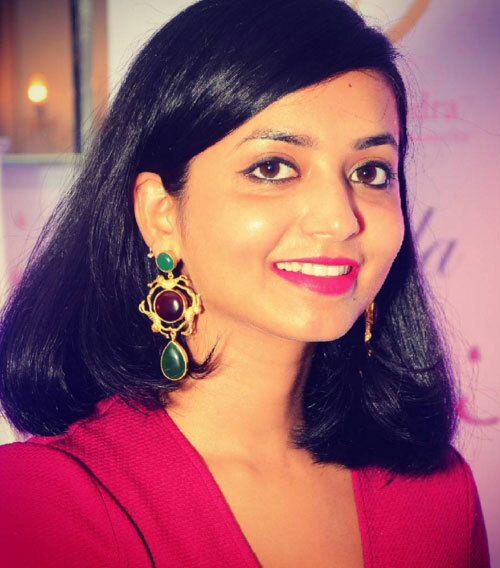 ShriVyshnavi Annush, founder and curator of Pookaari believes that Coimbatore has a very discerning clientele and the women are very trendy and know what they want to buy. 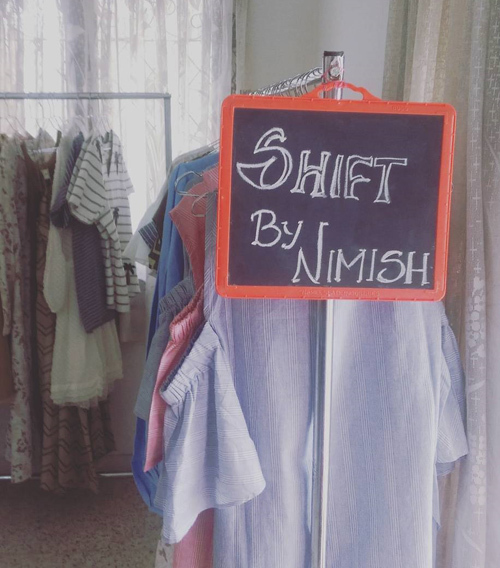 By bringing the fashion designers along with their garments and accessories to the city she ensures that the clients have the luxury of time and an opportunity to interact with the designers themselves. 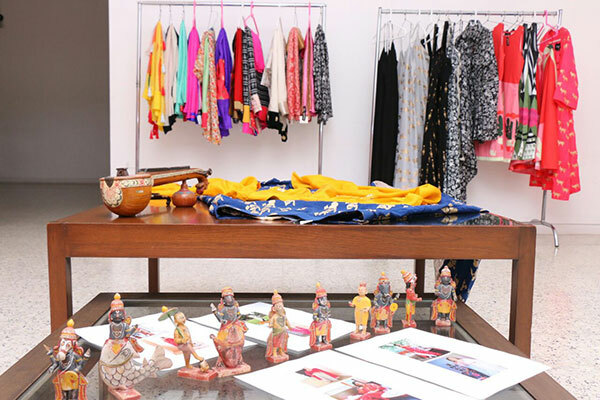 Customization of orders is easier and the clients enjoy the entire retail experience.